THE FANTASTIC FOUR are BACK! But there’s fallout from their absence, both in the universe and in the family. 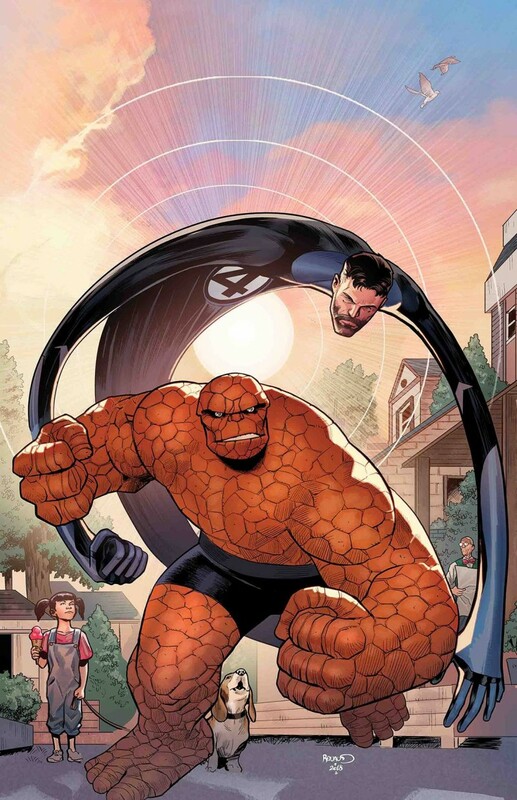 The THING and MISTER FANTASTIC go on a voyage to rectify mistakes and heal wounds. ? But is it too late?